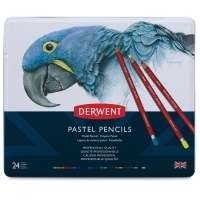 Derwent Pastel Pencils have been specially developed to provide only the highest degree of purity and lightfastness. Their soft powdery texture provides a smooth velvet finish. 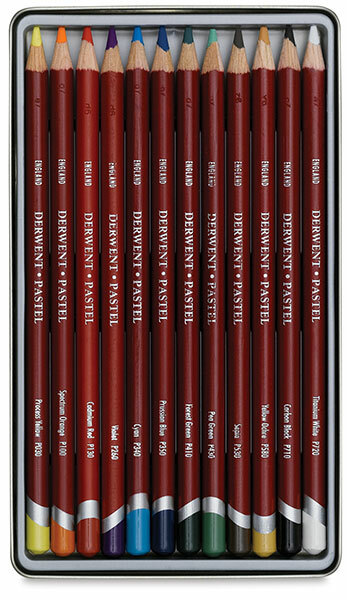 Derwent offers the artist the traditional qualities of conventional pastels without the drawbacks. 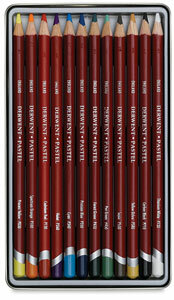 Pencils are pre-sharpened.